The vertebrate paleontology collections at Auburn University include ca. 2,500 specimens. The collection focuses on the state of Alabama, but also includes significant material from other portions of the southeastern United States. Loans of specimens are made to scientists and students associated with recognized institutions or to others with adequate credentials. Volunteer workers in the Vertebrate Paleontology Collection perform tasks vital to the maintenance and use of the collection. 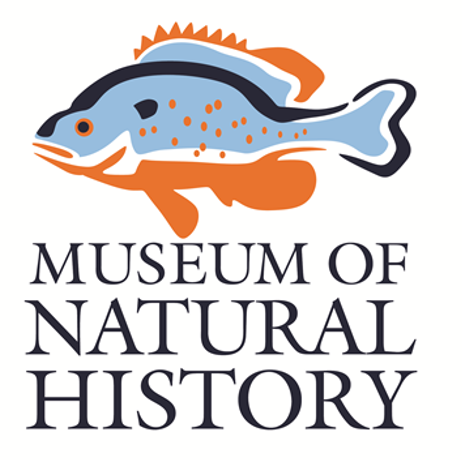 During their volunteer activities, they become experienced in curatorial functions, gain familiarity with the fossil vertebrate fauna of Alabama, and have the opportunity to interact with a variety of scientists. For more information or to volunteer your services, e-mail or visit with the Curator.